Reinforce pulmonary protection from environmental germs. 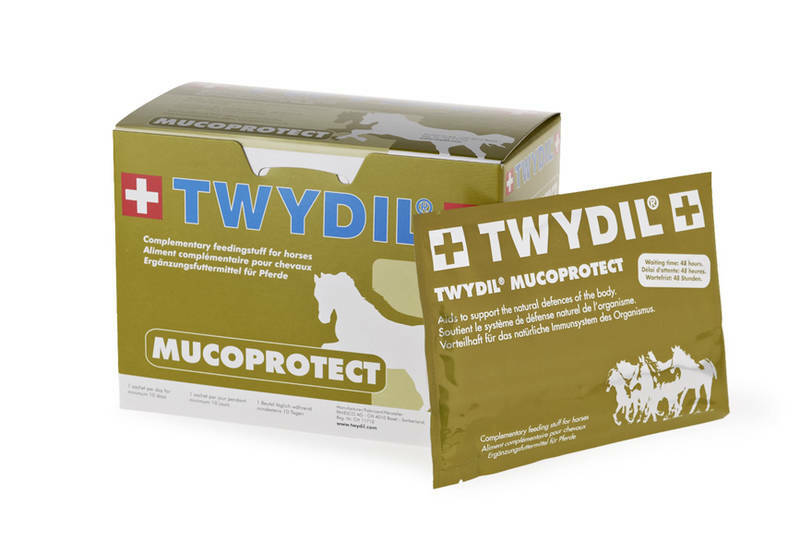 For horses suffering from sudden cold, red mucosa, temporary fatigue or lack of energy. For final preparation of horses for competition seasons. Composition: Sophisticated formula including mainly vitamin C, prebiotics, Panax ginseng, Glycyrrhiza glabra and Berberis vulgaris.